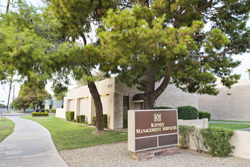 Kinney Management Services (KMS) was founded in 1983 to meet the rapidly increasing demand for professional homeowner association consulting, management and maintenance. As more and more municipalities required the formation of an association in order to provide maintenance for common amenities, the fledgling industry experienced phenomenal growth in a very short time. KMS established a leadership role in assisting builders and developers in the process of forming, managing, maintaining and preparing Valley associations for turnover to its homeowner members. 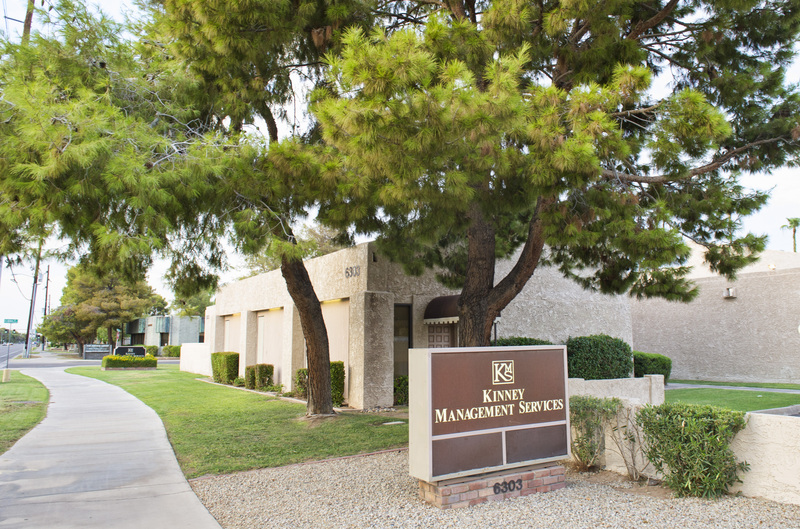 With the unique opportunity to become involved at inception, KMS quickly became well known for its unprecedented knowledge of homeowner associations as well as its willingness to take responsibility for virtually all services related to their ongoing management and maintenance. Today KMS provides versatile services to over three hundred communities ranging in size from small Sun City condominiums to large Master Planned Communities with thousands of units. KMS offers a menu of services to meet the needs of virtually any type of homeowner association. Association clients may choose from full service management, accounting only, licensed collection services, landscape maintenance and newsletter publishing. KMS uses a coupon system for efficient and timely transfer of assessment payments into the association operating account. Funds are never co-mingled with other accounts. Homeowners have the option of choosing automatic assessment withdrawal from any financial institution in the country which offers convenience to members and a predictable cash flow to the association when a substantial number of members use this payment option. On-line credit card payment is available through the KMS website. KMS custom software provides detailed, accurate financial reporting through succinct and easy to read monthly statements. KMS professional managers perform daily association tasks at the direction of the Board of Directors. They communicate with association members; tour the community for CC&R compliance; oversee contracts and bid processes; attend Board meetings; arrange for annual meetings; and provide assistance in budgeting and financial planning. Managers work closely with the KMS administrative and accounting staff in order to coordinate all association services in a comprehensive, productive and efficient manner. KMS uses a proven architectural violation enforcement system which consists of a series of letters followed by a legal letter and documented by a violation log. In over ninety-five percent of the cases, this process ultimately resolves the problem. If suit must be filed, KMS works closely with association counsel to assist in a positive outcome for the association. 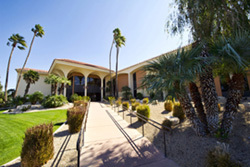 In order to meet ongoing demands of advanced assessment collection, and to satisfy the exacting requirements of the Arizona Department of Financial Institutions (formerly State Banking Department) as to what constitutes a collection agent, KMS formed a licensed collection agency, Sentinel Servicing, specializing in assessment collection for homeowner associations. Using a “fee for services” approach, the vast majority of association funds dedicated to collections are recouped in the collection process thereby making the process essentially “free” to the association client. Sentinel Servicing is professional, thorough and affordable. Additionally, the firm strives to treat delinquent association members with dignity, courtesy and respect recognizing that they are, and most likely will continue to be, members of the association. KMS, through a productive partnership with Somerset Landscape, offers full service landscape maintenance along with large scale tree trimming, weed and pest control, and backflow prevention testing. Even in cases where KMS does not perform the maintenance for a KMS managed community, the company’s in-depth experience in the field allows supervision of outside contract services to be detailed and highly effective. Patricia Kinney, KMS President and sole shareholder, is nationally recognized as an expert on integrated service in the homeowner association management industry. KMS has been ranked among the 25 largest women owned businesses in Arizona according to the Business Journal. 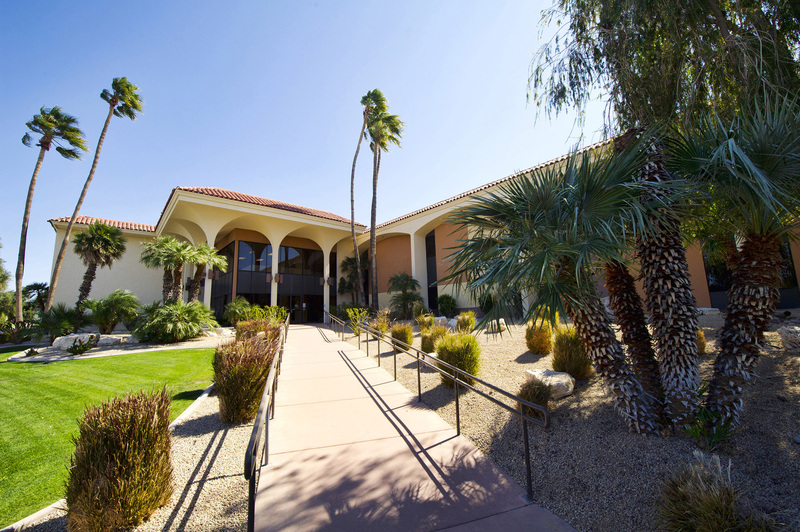 Corporate headquarters are still located in the original South Tempe location along with a Sun City office to serve the West Valley. KMS also services communities in Northern Arizona and New Mexico.